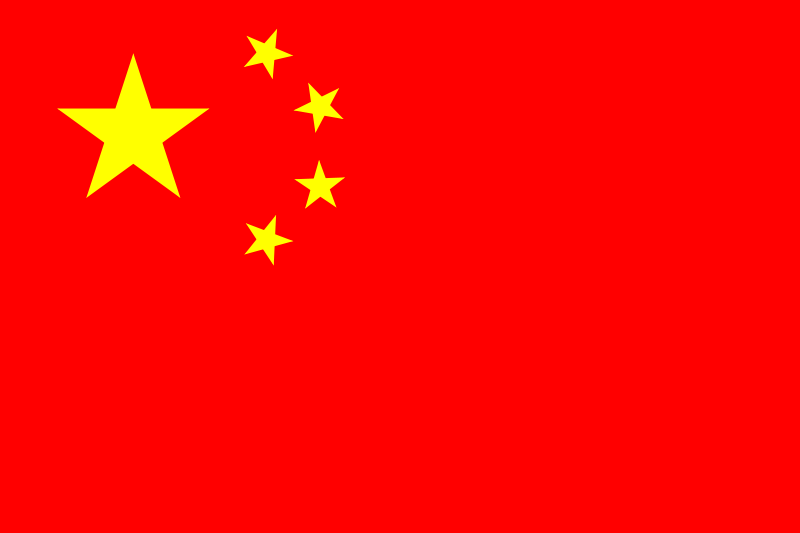 English: The flag of the People's Republic of China ( en). Colors: red (#FF0000) and yellow (#FFFF00), 2:3, construction sheet. Česky: Vlajka Čínské lidové republiky.